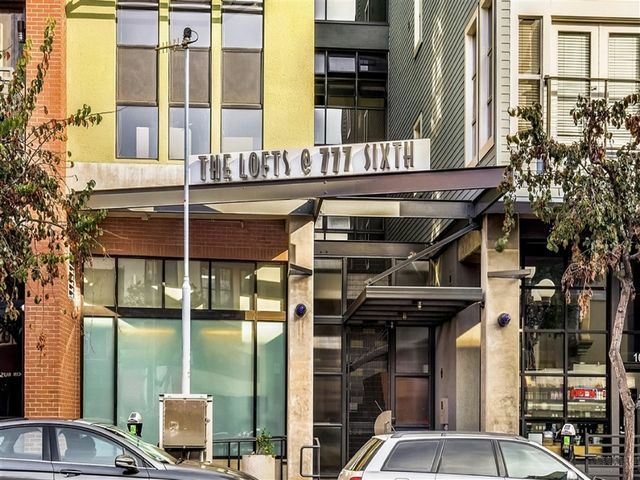 Live in the heart of Downtown San Diego’s Gaslamp Quarter! 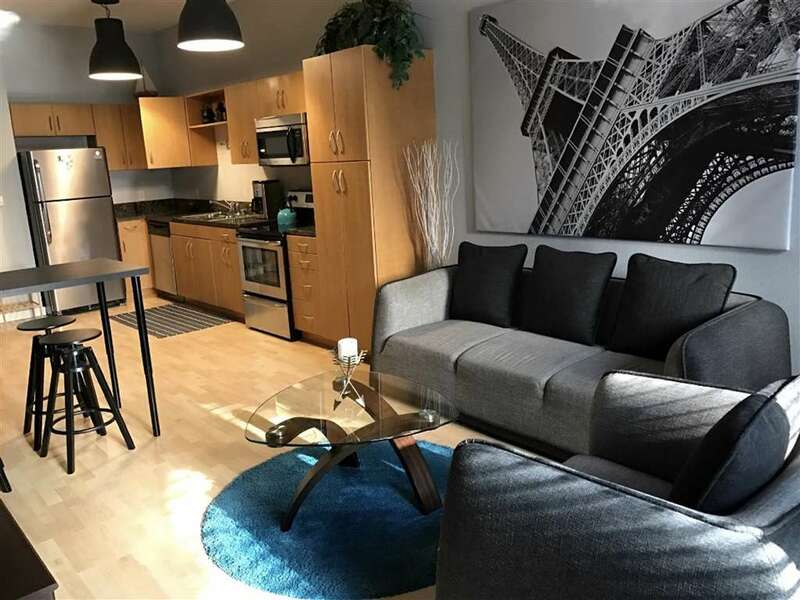 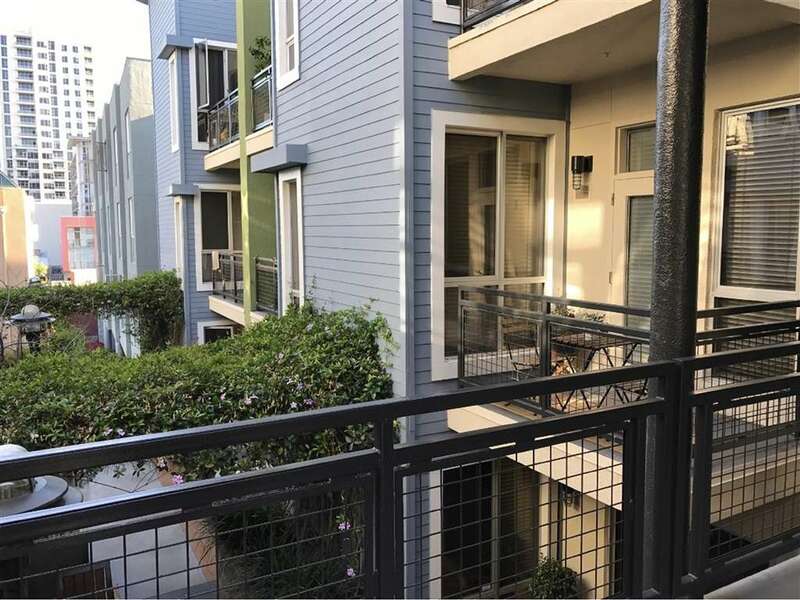 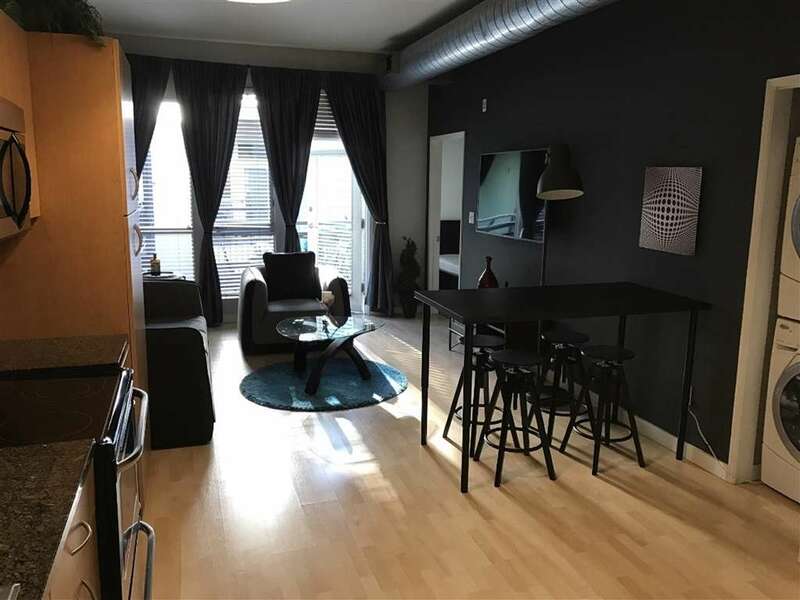 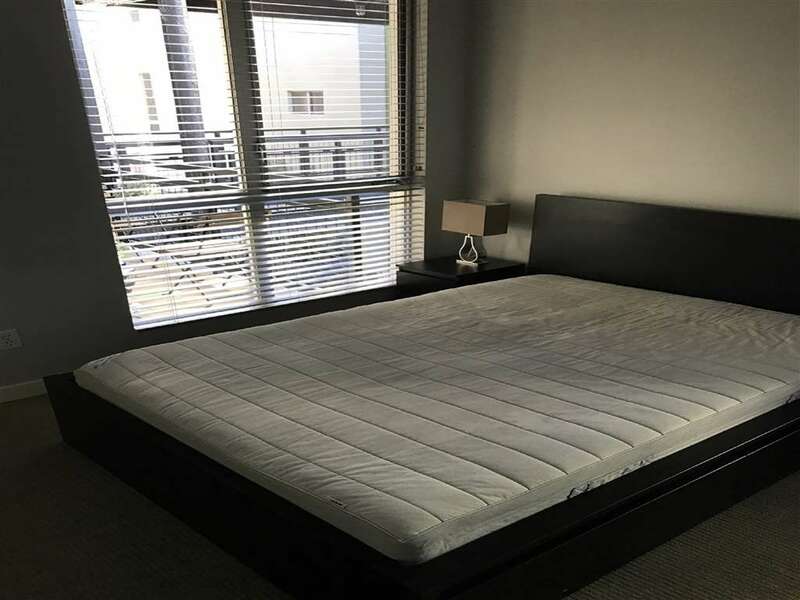 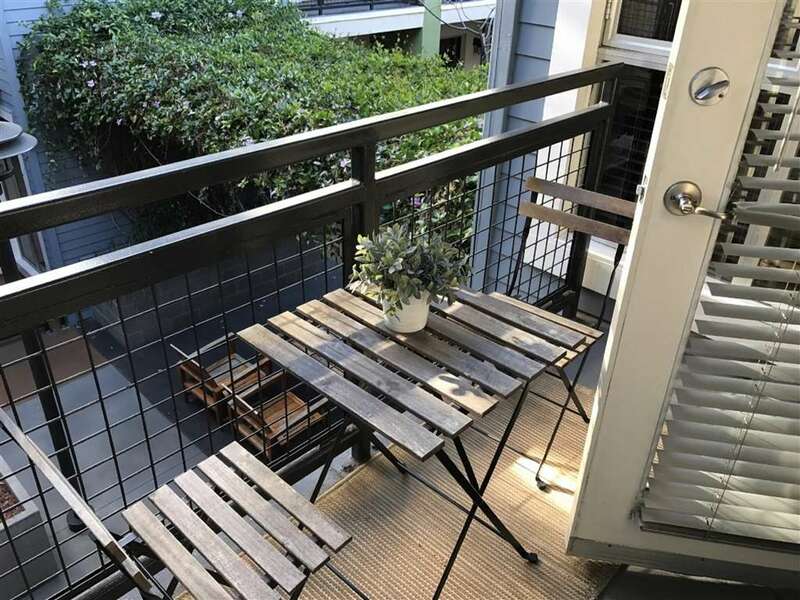 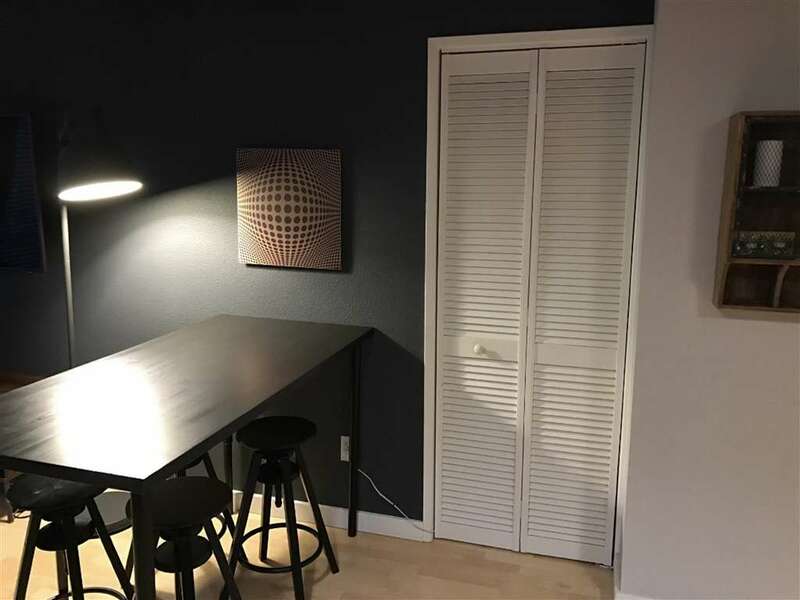 This 1 Bedroom (fully enclosed), 1 Bath unit features an open floorplan with high ceilings, stainless steel appliances, granite counter tops, custom cabinetry, laminate wood flooring, and balcony with views of the interior courtyard. 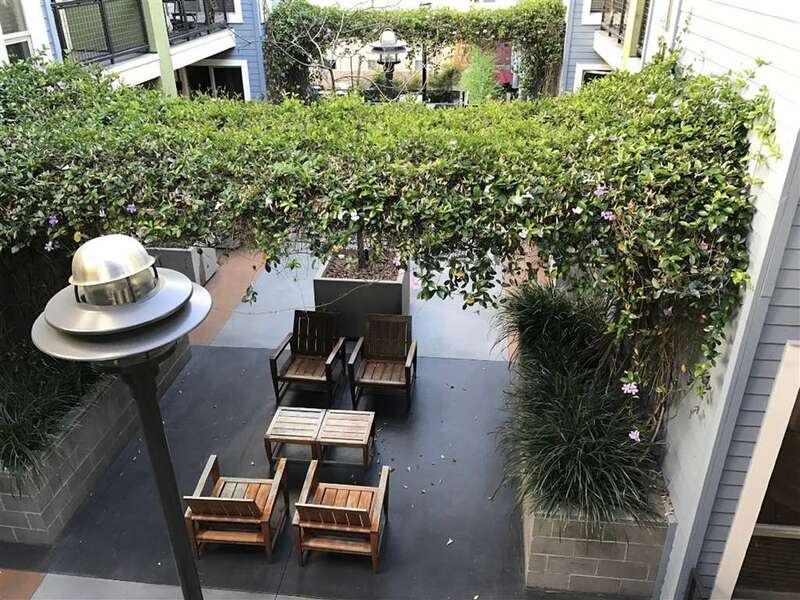 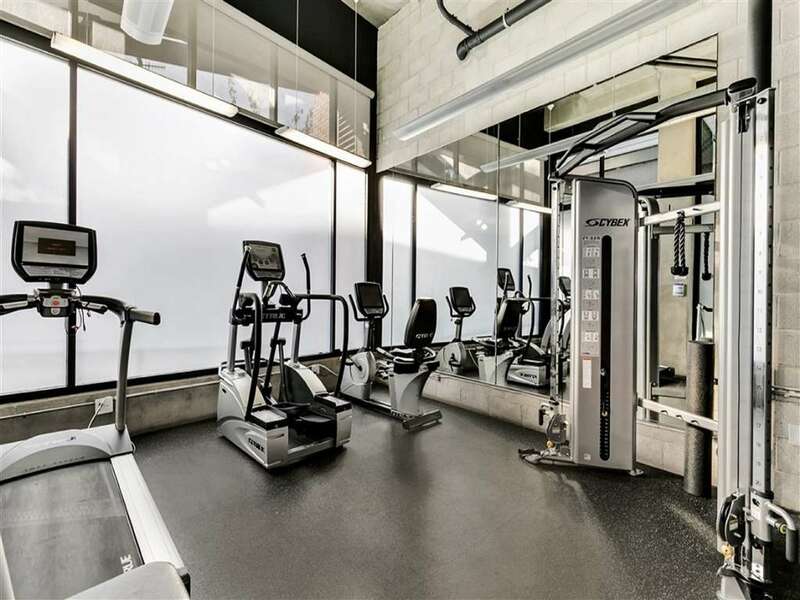 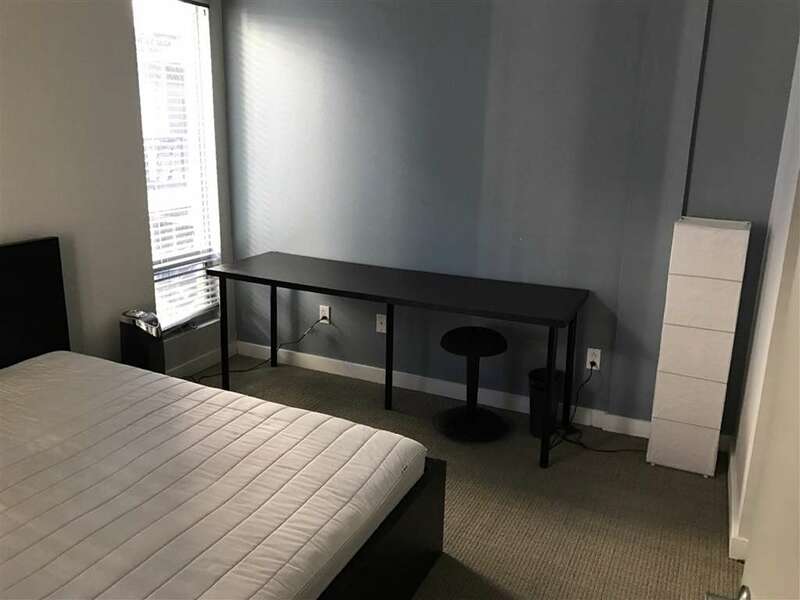 Within blocks of coffee shops, restaurants, night clubs and shopping, this complex features a fully equipped fitness center, beautiful courtyard with BBQ, and low HOA fees.